3D Slash offers an easy-to-use 3D modeling tool featuring a unique "slashing a cube" interface. 3D Slash is on a mission to make 3D creation accessible for design thinking, prototyping, scale modeling and digital entertainment. It is also used as an educational tool by a growing community of STEM teachers. 3D Slash is an easy-to-use 3D modeling tool featuring a unique "slashing a cube" interface. 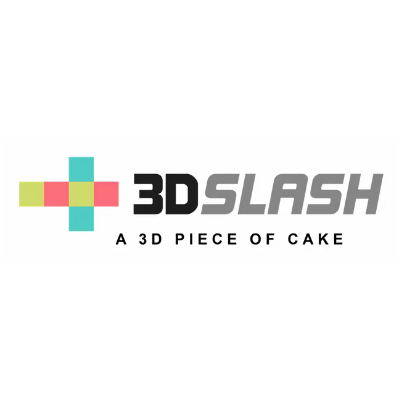 3D Slash is on a mission to make 3D creation accessible for design thinking, prototyping, scale modeling and digital entertainment. It is also used as an educational tool by a growing community of STEM teachers.